The bacta Charitable Trust has handed over a cheque for £11k to children’s charity Rays of Sunshine. Rays of Sunshine is a charity that grants wish days and experiences to children with serious or life-limiting illnesses. The 11k donation was generated from October 2018 to February of this year through the Tickets2Wishes campaign. 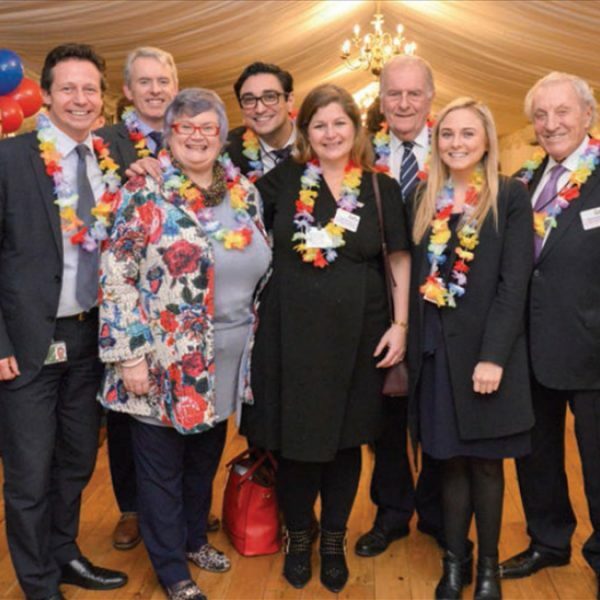 It is the latest contribution by bacta to Rays of Sunshine which has totalled nearly £500,000 since 2012. 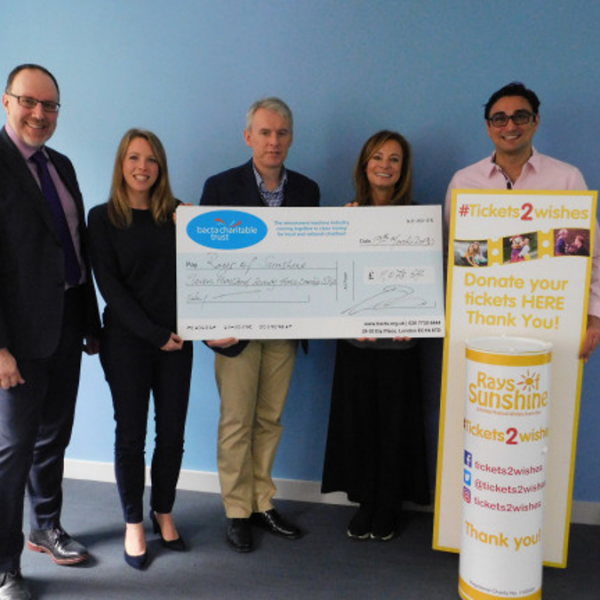 President, James Miller along with CEO John White and immediate past President, Gabi Stergides, presented the cheque to Rays of Sunshine CEO, Jane Sharpe, and Head of Fundraising, Sara Rees. 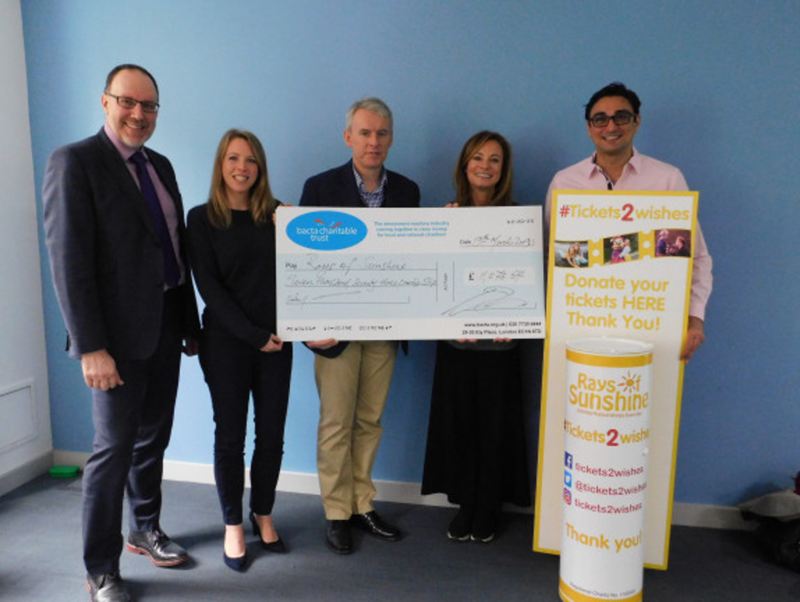 The bacta Charitable Trust has been raising donations for Rays through the Tickets2Wishes campaign, with kits that allow customers at Family Entertainment Centres to donate leftover redemption tickets, contributions that are match-funded by operators. There are currently 75 Tickets2Wishes kits being used by bacta members across Britain. 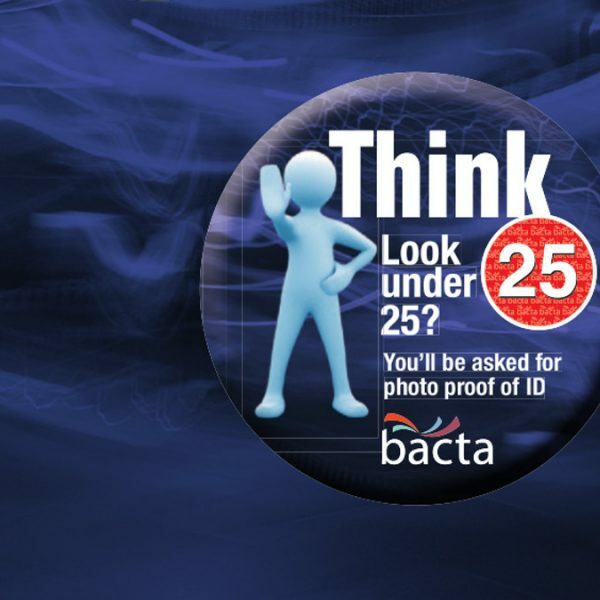 Since the bacta Charitable Trust launched in 1991, it has raised more than £3.25m for good causes.